Good morning! 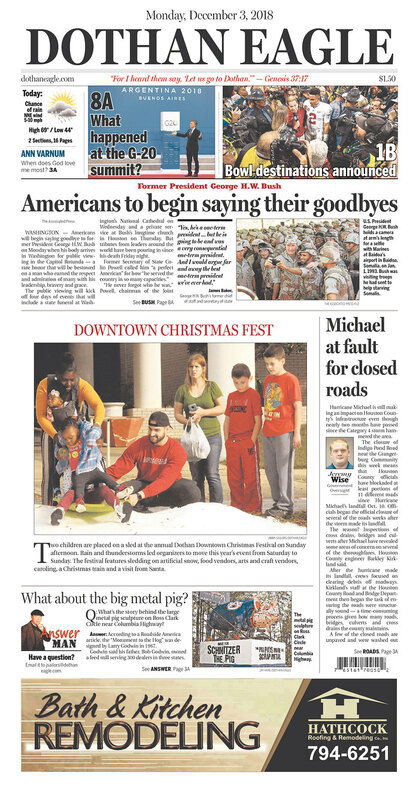 Here’s your Daily News for Monday, December 3. 1. More tributes pour in for Bush. Innate decency, generosity and kindness. Those are some of the common themes in the outpouring of tributes and memories for George H.W. Bush, as the nation continues to mourn the late president. This morning his casket is being flown to Washington on Air Force One (officially Special Air Mission 41) for observances in the nation’s capital. President Bush will lie in state in the Capitol Rotunda beginning today and through Wednesday, where mourners can walk through and pay their respects. President Trump has ordered the federal government closed Wednesday for a national day of mourning. Read more about the schedule of observances and funeral arrangements HERE. 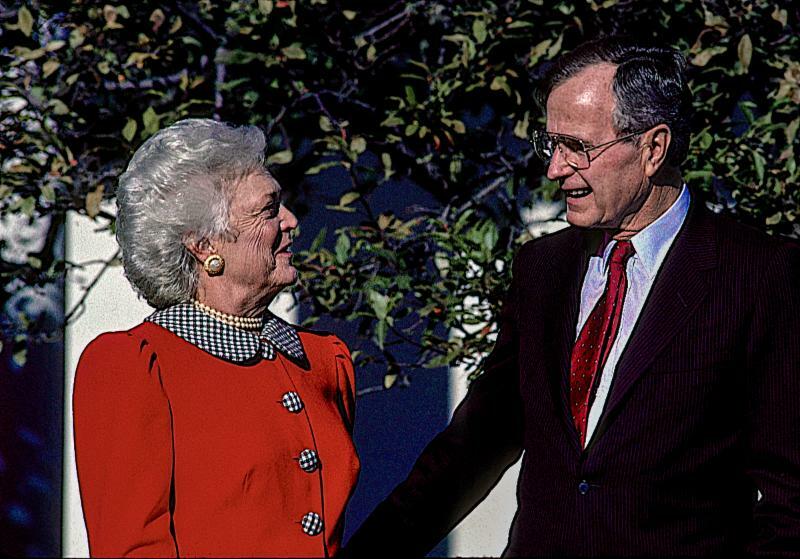 In case you missed it, read this collection of reactions, tributes and memories from Alabama leaders and those with special connections to President Bush HERE. I enjoyed Maureen Dowd’s piece about the unique love-hate relationship she had with the former president. I also loved this 1979 Face the Nation appearance in which Bush addressed questions about his toughness and was basically asked to call Ronald Reagan names. Also, make sure to check out Matthew Stokes’ column below. What are some of the better tributes and memories you’ve seen? I’d be interested to know so I can share them with ADN readers. 2. Pardons & Paroles: Ivey, Marshall not satisfied with plan. This was actually important news on Friday but got overshadowed a bit by other breaking stories. Gov. 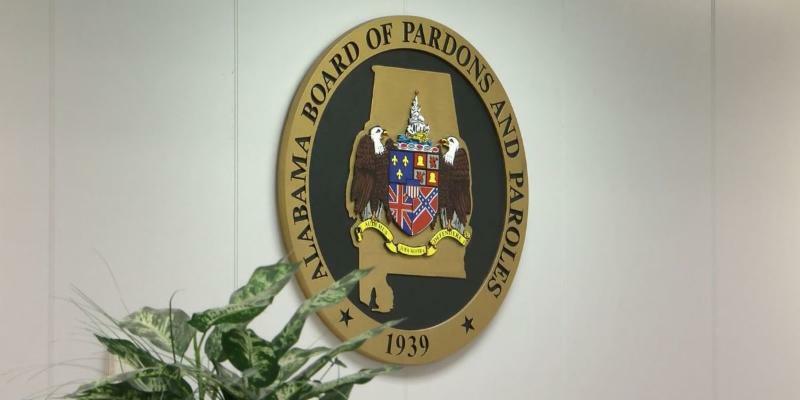 Kay Ivey and Attorney General Steve Marshall are dissatisfied with the Alabama Board of Pardons and Paroles’ improvement plan. You may remember the Board submitted a plan for improvement at the request of Ivey & Marshall after issues over early paroles and errant victim notifications came to a head in October. But Ivey and Marshall say that plan has “too many unanswered questions” about how the board will make good on its promises. A handful of lawmakers have told me they expect the ongoing drama at Pardons and Paroles could spill over into the legislative session. Read that full story and the letter from Ivey and Marshall itself HERE. 3. Everybody seems to like this U.S. – China detente. The 90-day “ceasefire” in the U.S.-Chinese trade war is expected to benefit the American economy through the end of the year and beyond. 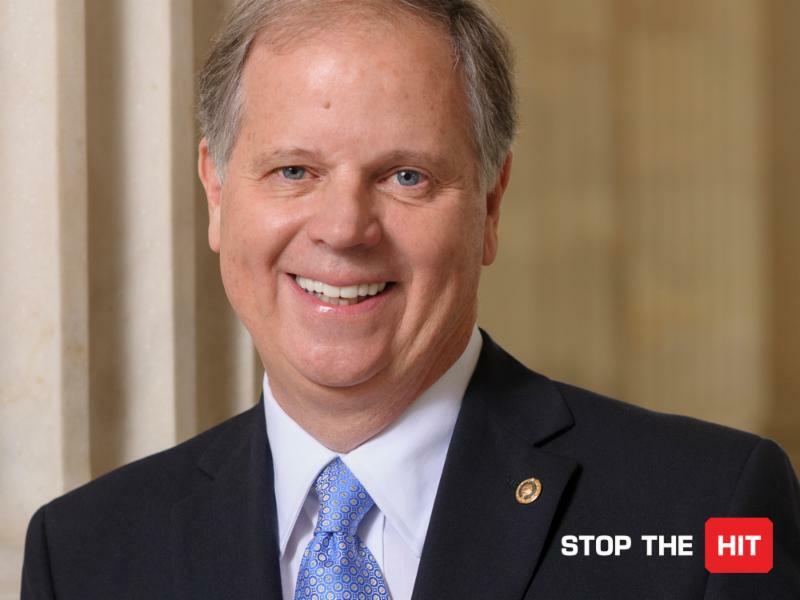 It should also bode well for Alabama, especially considering the agreement included a commitment for the Chinese to buy a “very substantial amount of agriculture, energy, and industrial products. Let’s hope that means soybeans, peanuts, and ag bi-products. Our issues with China have not been resolved. Their reputation for steel dumping and intellectual theft remain. Still, some see reason for optimism. President Trump himself seems pumped, tweeting about how “very good things will happen” this morning. Many think President Trump will take a modest “win” on China, something substantial enough to call back tariffs and move on to using strategic partnerships to force the Chinese to act right. Sounds a lot like that whole TPP thing. 4. The French, they’ve taken to the streets. 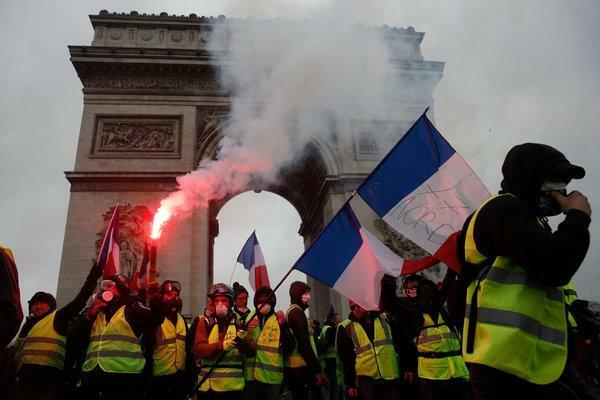 For the third straight week, protestors known as Gilets Jaunes – or Yellow Jackets – are rioting in France. The demonstrations have escalated each week reaching a pretty dangerous level over the weekend, with 133 people injured, including 23 police officers, and more than 100 vehicles torched. And, get this, the rioters are constructing makeshift barricades. BARRICADES. What are they protesting? French President Emanuel Macron’s plan to raise taxes on fossil fuels in order to reduce pollution, curb emissions, and meet carbon footprint goals of the Paris Accord. The”yellow jackets” donned by protesters are required for motorists when changing a tire or whatnot. The jacket uniform represents commuters from the countryside or suburbs who rely on diesel-powered cars to get to work or as other forms of carbon-based energy like natural gas to heat their homes. It’s a test for Macron, specifically, and more generally for how the policies resulting from the Paris Accord are received by real people all over the world. President Trump has said the United States will not adhere to the commitments made by President Obama in the Paris Accord. Read the basic story on the riots from AP HERE. Read a more in-depth piece on how people are reacting to Macron’s carbon push HERE. Or read an even deeper dive into the grievances of the French from The Daily Beast HERE and a more human-driven one from the New York Times HERE. 5. 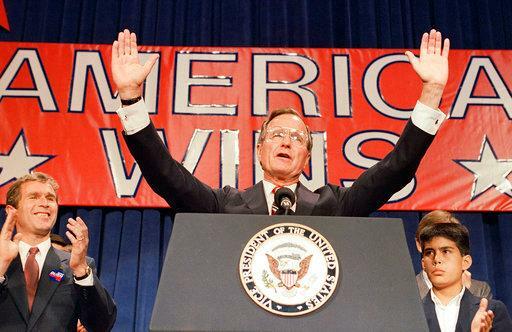 Matthew Stokes: A great country elected George H. W Bush. In putting down his thoughts about the passing of George H.W. Bush, ADN Columnist Matthew Stokes discovers there are deeper lessons within the frequent recollections of decency and heroism. In our current age that castigates elites, we can forget the good that used to come from elites like the Bushes and Kennedys recognizing their responsibility to serve and to lead. I really enjoyed his column today. The developer trying to buy an unfinished nuclear power plant in Alabama has sued the Tennessee Valley Authority, accusing the federal utility of illegally blocking the sale. Attorneys for developer Franklin L. Haney accused TVA on Friday of breach of contract for not completing a previously agreed to sale of the Bellefonte nuclear plant. Haney submitted the winning $111 million purchase offer in a 2016 auction and was scheduled to close the sale Friday. Student enrollment in Alabama public schools is down for the fifth straight year. Overall there are almost 20,000 fewer students enrolled now than there were in 2010 when the school population peaked. Hispanic student enrollment is growing, though. That’s the story from AL.com’s Trish Crain, who dived into state department numbers for an in-depth look at student enrollment trends. Her story is worth a read this morning. It’s no secret House Republicans took it on the chin this year. Losing 40 seats would be bad in any election, but the way the GOP saw erosion from the once-solid suburbs was especially jarring. To win back the majority, Republicans will have to win back many of those very same seats. But will they change the rhetoric and policy focus that voters objected to? They haven’t yet, observes Jonathan Martin of the New York Times. His piece is worth a read for those following Congress and thinking ahead. 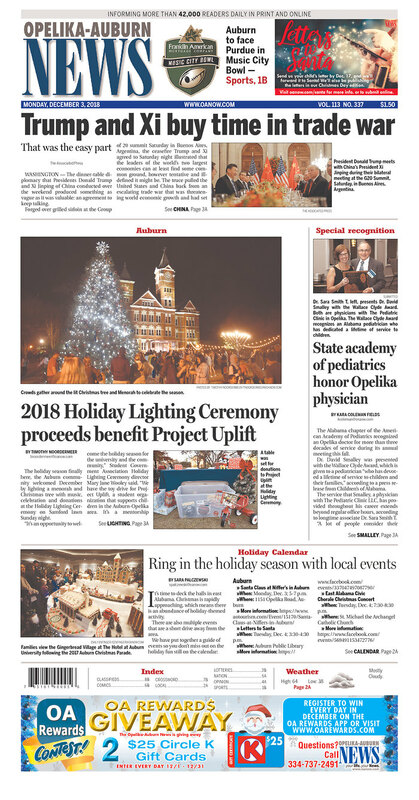 ADN’s Caroline Beck included several interesting articles in her Weekend Digest (note: if you’re not getting those on Sundays around 1:00 p.m., be sure to ad “Caroline@aldailynews.com” to your contacts or “safe senders” list). Former House Speaker Newt Gingrich will be giving the keynote address at the Alabama Farmers Federation Annual Meeting on tonight. Alabama marked its first official Rosa Parks Day over the weekend. Read Caroline’s full Weekend Digest HERE. DOTHAN EAGLE – Answer Man: What’s the story behind the pig sculpture?